The January 2019 issue of The Flare is available for download. If you'd like to get on our mailing list, contact us. 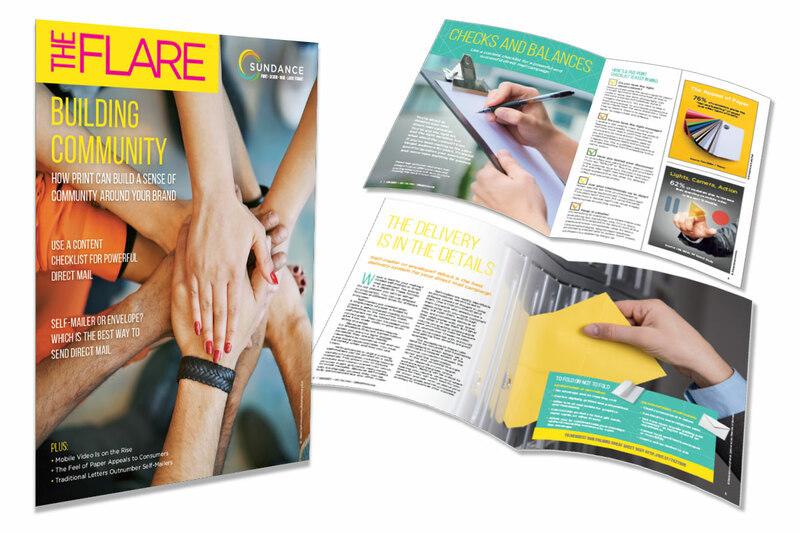 In this issue, we have a letter from the president, five great ways to get data from customers, and how to be prepared when opportunity strikes. Download your copy today! 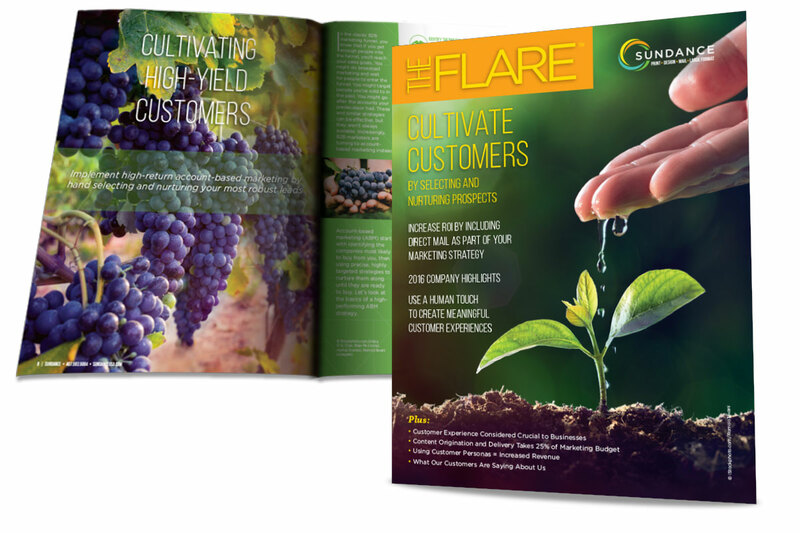 The November issue of The Flare is available for download and to our mailing list. If you'd like to get on the list, contact us. The July 2018 issue of The Flare, SunDance's Newsletter is now available to read online. This issue has info on how to Create More Effective, Personalized Marketing, Reach Your Customers Where They Hang Out, and Impact Response Rates With Color and Personalization, plus more Marketing Trends you should know about. The latest edition of SunDance's Newsletter, The Flare is now available online. 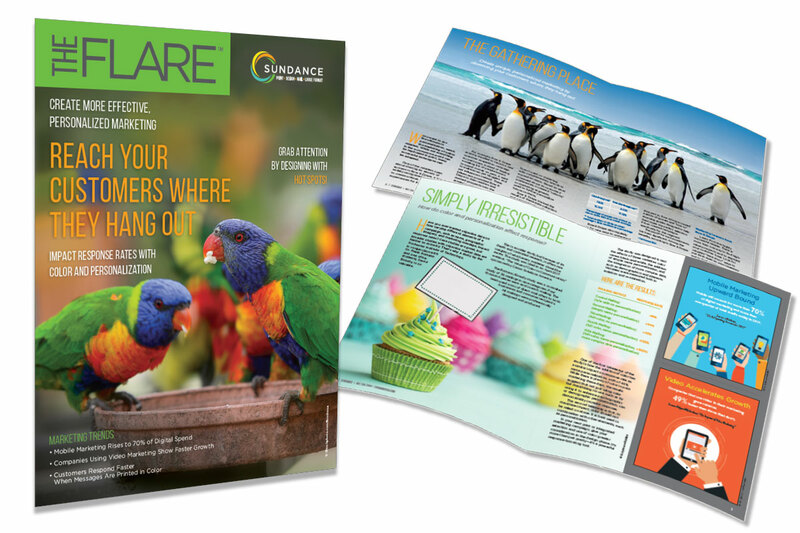 In this edition, we focus on branding with How Print Can Build a Sense of Community Around Your Brand, direct mail how-to's with Use a Content Checklist for Powerful Direct Mail and we answer the question Self-Mailer or Envelope? 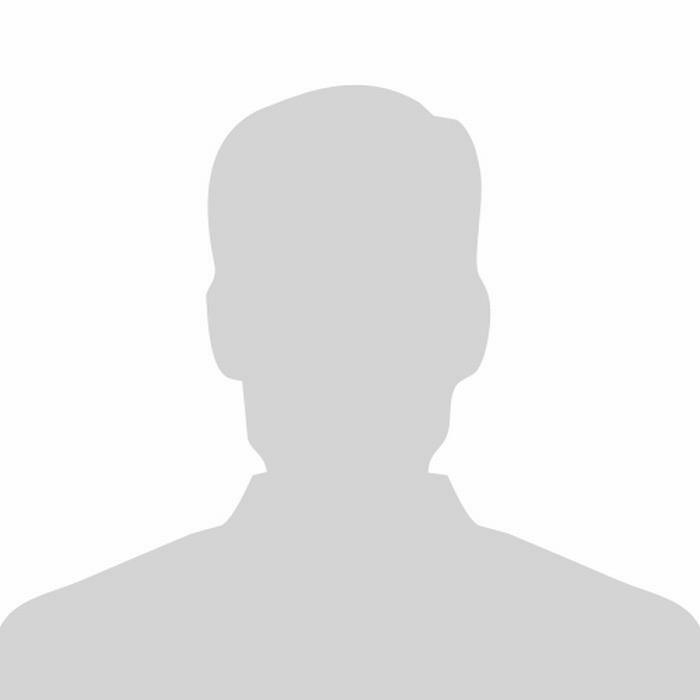 Which Is the Best Way to Send Direct Mail. Plus more on Mobile Video, The Feel of Paper and Letters vs. Self-Mailers. 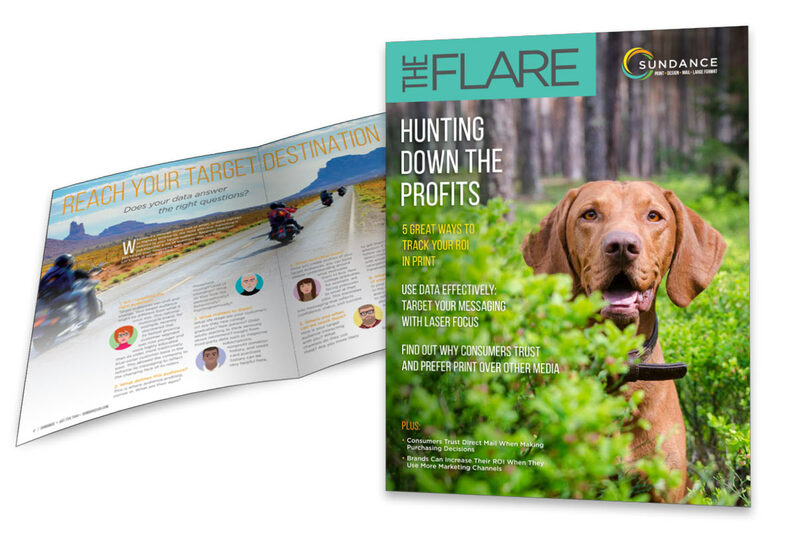 The Flare Newsletter Now Available for Download! Did you get your copy of The Flare yet? If you missed out on our print version, now is your chance to download SunDance’s first newsletter. 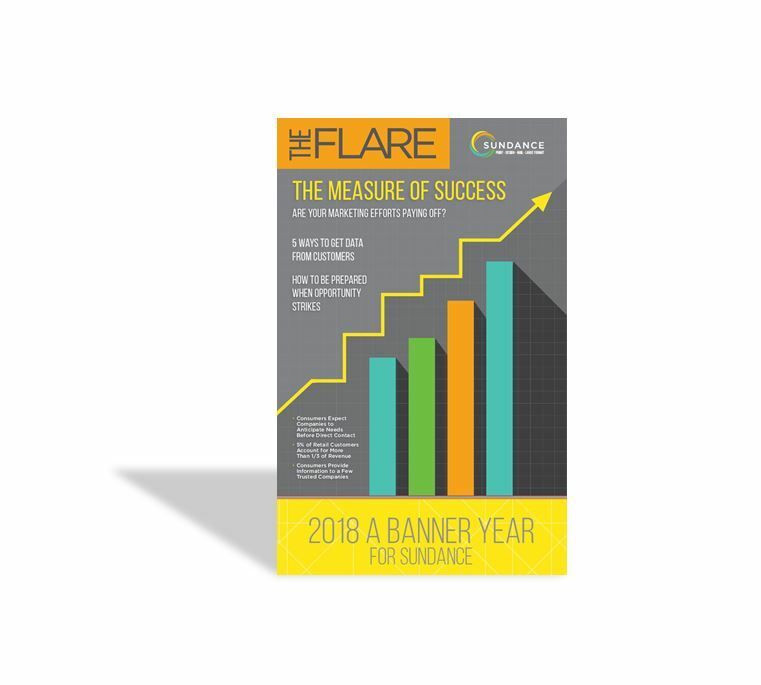 The inaugural issue of The Flare features highlights from 2016 along with industry-relevant articles about boosting ROI and increasing overall performance. Find out more about our new branding initiative, case studies, accolades and employee appreciation. Download your copy today!